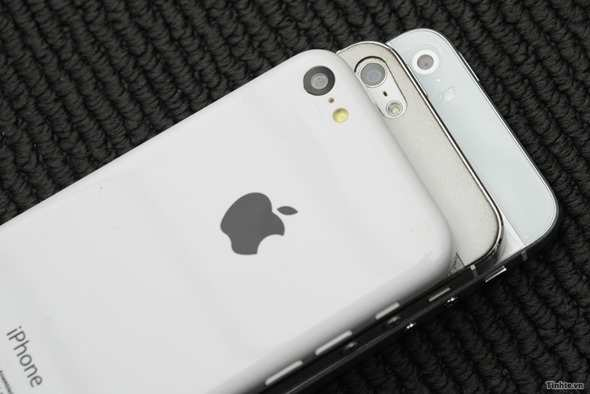 Home Apple iphone iPhone 5S and iPhone 5C Leaked Images, Release Date? 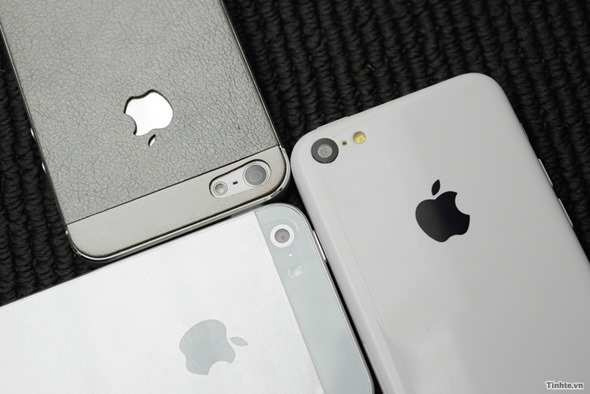 iPhone 5S and iPhone 5C Leaked Images, Release Date? 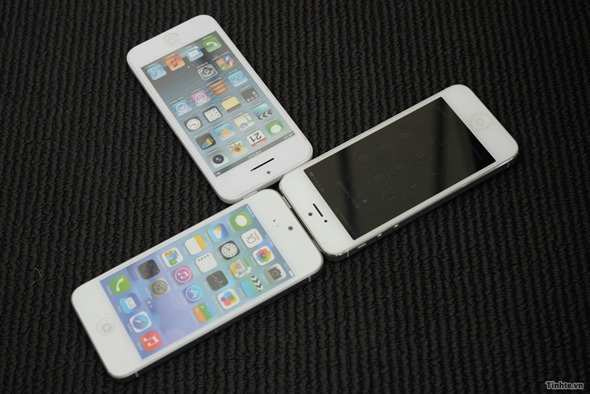 Is This The Real iPhone 5S and iPhone 5C? After a long hype of waiting for the release date of iPhone 5S and iPhone 5C, some trusted website has finally managed to leaked some pictures of the upcoming iPhone. The websites name was Tinhte, a Vietnamese website famed for their accuracy in giving information about Apple devices. Since there was no formal announcement of Apple, the information remains vague. It is rumored to be released this September 10, 2013.
iPhone 5C has been told to be made of plastic, reducing the manufacturing cost, as Apple now strives to sell their gadgets at lowest price. But the big question is, will it have the same features as the iPhone 5S? 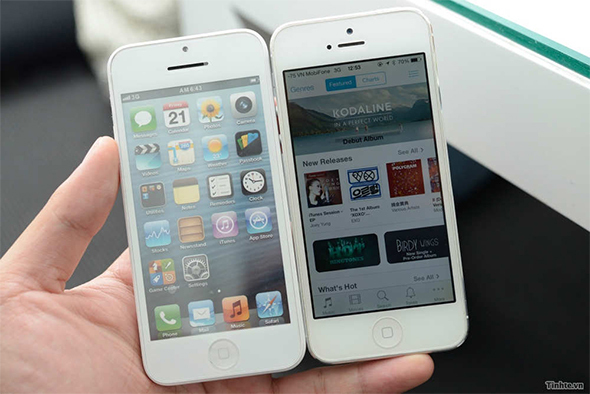 As iPhone 5S will be the predecessor of iPhone 5, and I bet iPhone 5C will be a complete different story. 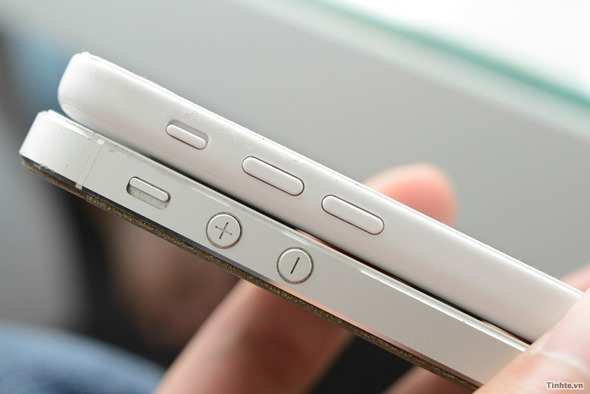 As per the images shows, the body of both iPhone will will likely be similar. Will Apple take back the throne this time?